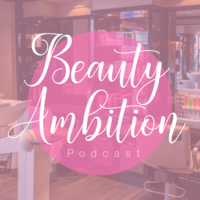 We're so excited about our newest journey- The Beauty Ambition Podcast! 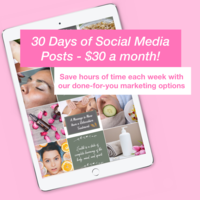 We cover topics from social media strategies to fill your client books, smart business tactics to keep you front-of-mind when a guest is searching for what you've got to offer, growth and development to take your career to the next level, and inspiration to keep you pushing yourself forward toward even more greatness. 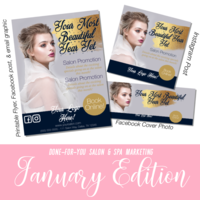 Many beauty professionals are extremely gifted in the art of beauty, but are not equipped with the information they need to grow, blaze the trail, and make a name for themselves in the industry to grow further. 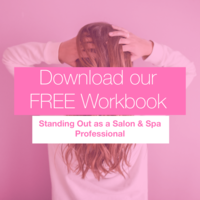 This causes many talented stylists with tons of potential and passion to exit the world of beauty in search of a job they perceive as 'more stable' or higher paying. 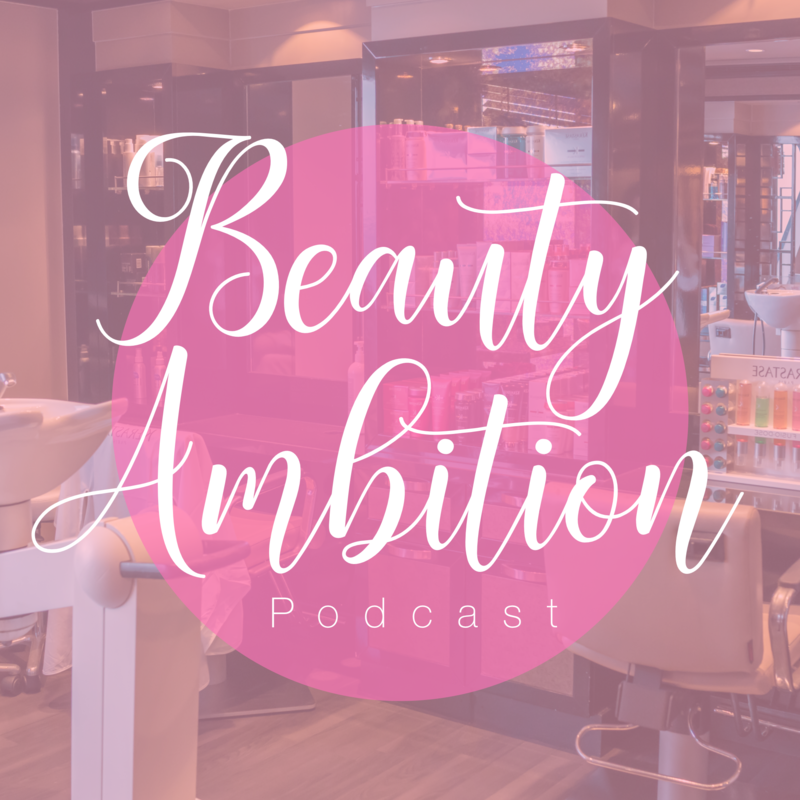 My goal for the Beauty Ambition Podcast is to KEEP talented, passionate beauty professionals in the industry. I want this podcast to give busy, burnt out, or brand new stylists and spa specialists a place to recharge their batteries and get their mindset in a more positive, intentional, take-charge place each week. 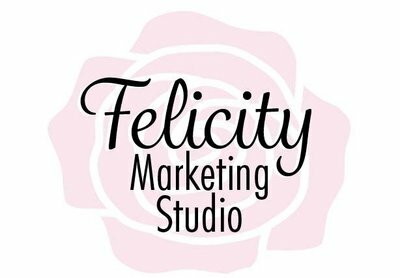 Here, we'll share business, customer service, and marketing guidance to those who are new to the industry and those who have been a part of it for a while and are looking to level-up professionally. Some of this information may be a a good refresher, and some might be the sort of career changing insight that you've been craving. We're here to give you tools for success and the motivation to push forward on your career path! Whether you're hanging out between clients, on the way to work, driving home from cosmetology school, or working out at the gym- we're excited to catch up with you each week to discuss something that can help you on this journey of growth, development, and empowerment.